"As usual your music makes me always so quiet, so at ease as almost no other music can. Are You Streaming TIDAL HiFi? YouTube Video Playlist for "Where Singles Meet"
"Gawd, what cool music you make. I am lovin' it and telling my friends." - Richard C.
"Thank you too for doing such fine recordings. 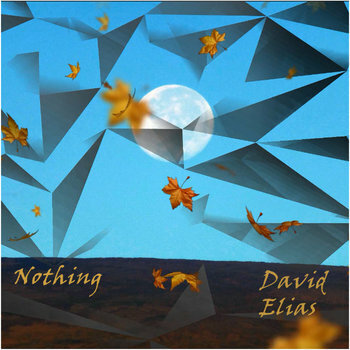 I don’t think I have ever heard a more natural sounding recording." - Eric D.
"I was actually listening to some of your music last night when I received your email. I'm finding your Acoustic Trio really quite addictive. I particularly love The Riddle Song and Good Old Days but I'm honestly relishing every single track in the album and I can't say that about many albums I own. I've been streaming your Coffee House Playlist also and that sounds great so I'll probably download that one this week too. The only problem with the DSD files I'm having now is that after listening to them, the rest of my music collection just doesn't sound as good anymore lol. 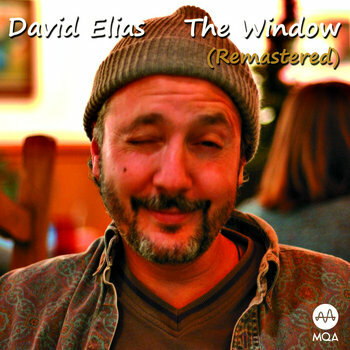 David Elias is an MQA Content Artist Partner. "I've been an audiophile since before they even called it that. My love for music led me into things that allowed me to be involved with the industry in many other ways besides actually being a musician. First let me say you are one very talented musician. 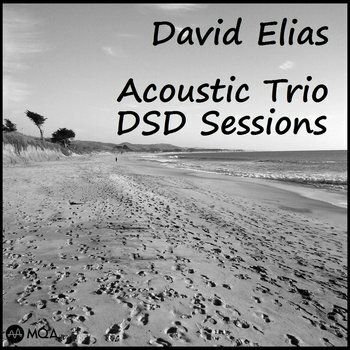 Aside from the recording the two downloads [Crossing, and Acoustic Trio] I bought were outstanding just thoroughly enjoyable listening experience. I love the soulful way you play the guitar and your lyrics are incredibly powerful. The unique thing is that there wasn't one song I didn't enjoy as much as the other. That's never happened to me before. I've always had 2 or 3 songs I like as opposed to everything else on the recordings I bought or listened to. I was really blown away! Every track had its own unique journey. I use the word journey because that's what it felt like. 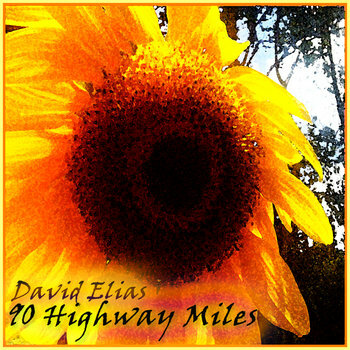 Each track seemed to take you on a journey ultimately yielding to an experience of its very own. The lyrics expressed through the music combined left me in a place of awe. Seriously each taking ahold of me leading on to a fulfilling emotional experience. Each unique and distinct from the other but always creating a hunger for more. 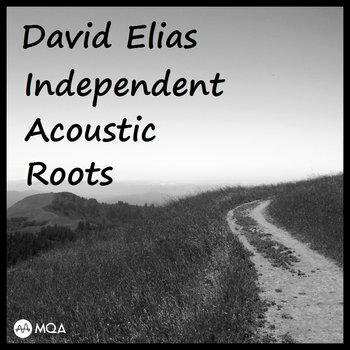 "Enjoy your music, a friend used your material to introduce me to MQA, because of that I had to buy a Mytek DAC - thought you would be interested to know I picked up on your CD's recorded at KAOS in Olympia that is signed by all the engineers etc. Anyway, thanks for your commitment to quality music." - Dave S.
Our ear’s sensitivity to timing is much more finely tuned than it is to frequency. For this reason acoustic treatments have been used and recommended in listening rooms and studios since at least RCA’s adoption in 1941 if not before. That’s a long time! PCM digital recordings and playback suffer some of these similar timing or phase distortions to the ear imposed by the common digital encoding and decoding techniques used since CDs first came out in the early 80’s. MQA favors proper timing over frequency with results not unlike the analog corrections from diffuser panels used everywhere for acoustic analog purposes. After careful listening and use, I’m also a believer in the same kind of corrections provided in some carefully made speaker cables. It’s good for the ears in all 3 cases! All Donations for free downloads are Appreciated! 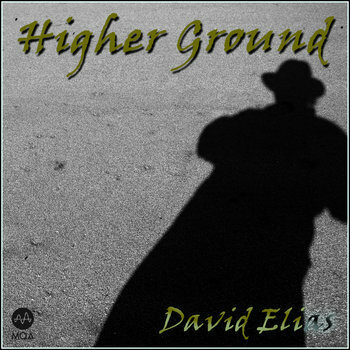 David Elias on iTunes...over 200 songs! Great Savings on Full Discography! 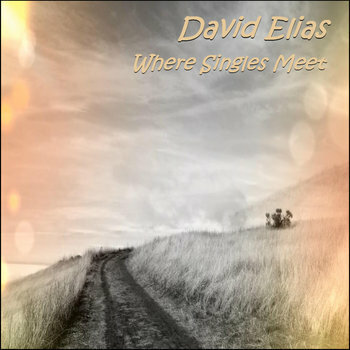 © 2019 David Elias - Independent Acoustic Music. All Rights Reserved.